Concrete is a basic building material needed for many Civil Engineering projects. 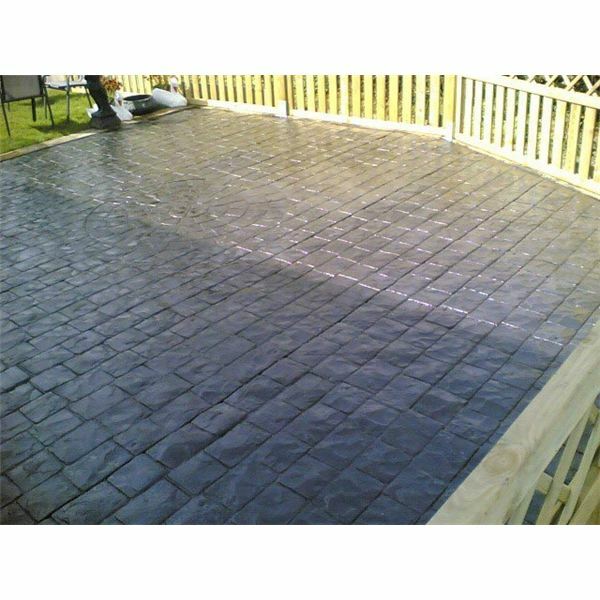 There is a great deal to this subject, from the types of different concrete mixtures, to curing concrete, methods of recycling it and more. Read articlees on concrete technology: how it’s made, what types are in use today and more. Patterned Imprinted Concrete is a specialized technique that can be performed only by the specialists in this trade since it involves accurate processes. The process includes laying of concrete, preparation of sub base, application of color, and then imprinting by mats. 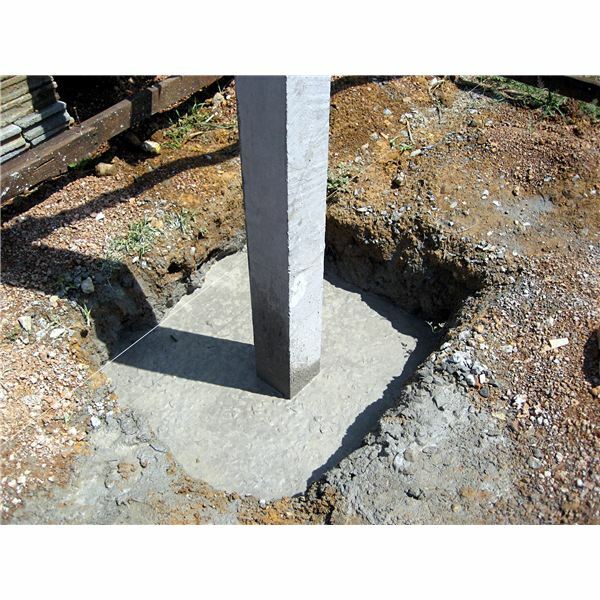 This type of concrete, unlike the conventional one, can be conveniently poured in narrow places since it does not require vibration. The ingredients are the same as in the conventional mixture except for the water reducing agent that improves its properties. Read the article to find out more! What is Precast Concrete ? 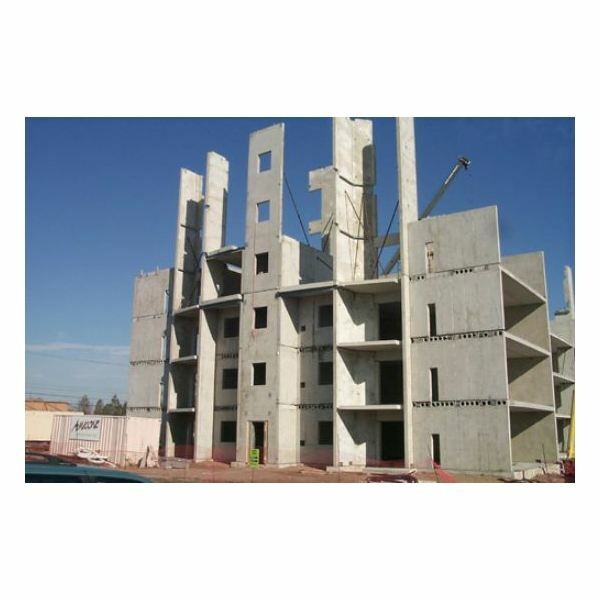 Generally, precast structures are more economical since these are produced on a mass scale. Such techniques are more efficient, fast, and reliable. Precast concrete is produced in a more controlled environment. Answering: What is Concrete Curing? Owners and builders should be seriously concerned about the concrete curing process because it can significantly influence concrete characteristics. 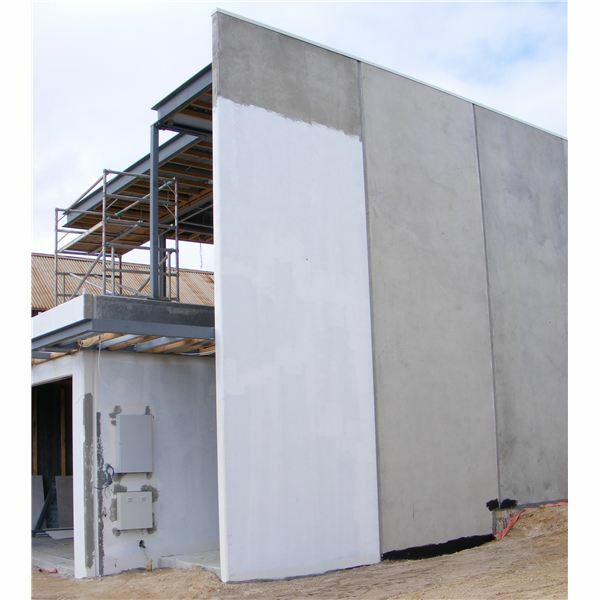 This article describes the concrete curing process and the methods used in the curing process. What is Glass Fiber Reinforced Concrete? 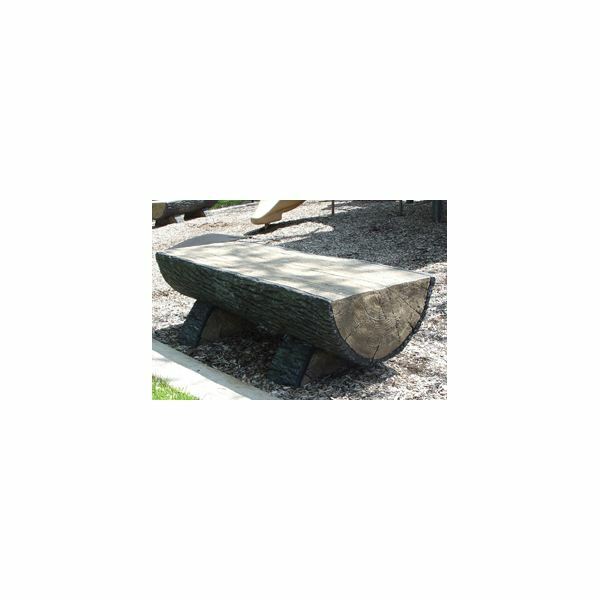 GFRC is an engineered concrete that has numerous applications in concrete products including ornamental structures, fountains, domes, and planters. 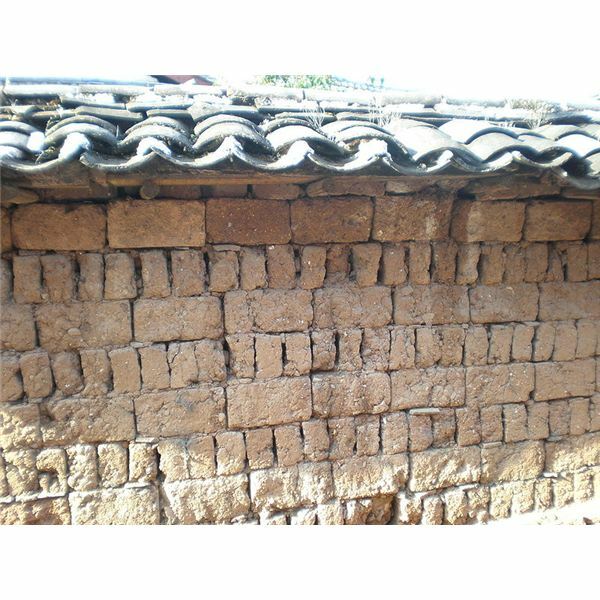 GFRC is also used extensively for decorative panels. 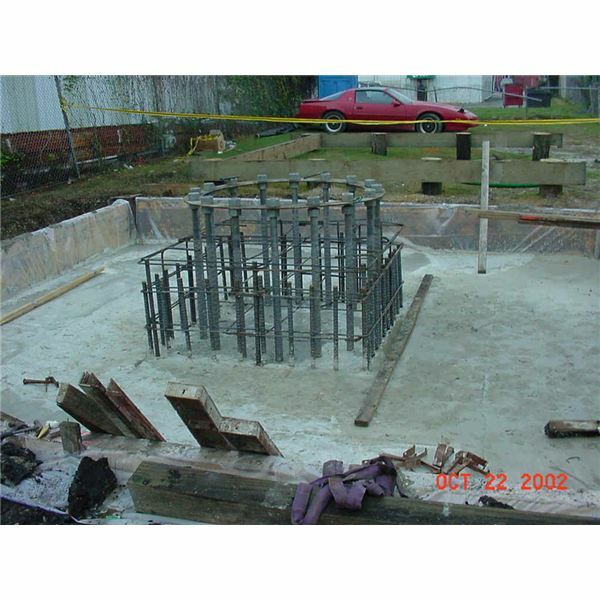 What is Steel Fiber Reinforced Concrete? The use of steel fibers has led to the improvement of the concrete’s mechanical properties such as material toughness in tension and also durability. 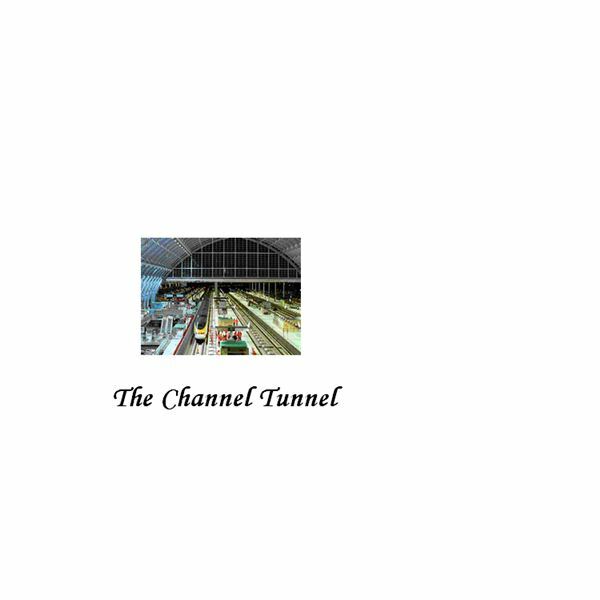 Channel Tunnel is the largest engineering project in history of humanity – Did you know it? 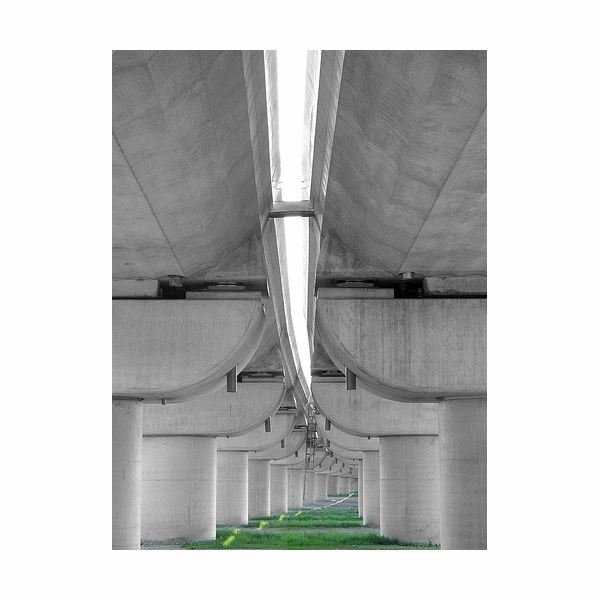 While still not light and resilient enough for a vehicle tire, properties of lightweight concrete lends creative architectural design possibilities to the realm of structural engineering. Curing concrete is a complex process involving maintenance of proper temperature, humidity, circulation, and other factors. Cracks may develop and cement strength may be affected if adequate arrangements are not made for these controls. Crystals develop by the reaction of water with Portland cement. Home construction can be conveniently carried out utilizing the concepts of precast concrete. Prefabricated homes can be constructed including the structural elements like beam, column, and others. Precast concrete has all the desirable properties like strength, thermal expansion, durability, etc. What is Engineered Cementitious Composite (ECC)? Engineered cementitious composites are designed to produce a strong and flexible material that can be used in numerous applications where fiber reinforced concrete may not be suitable. This is a recent development, and further studies are still in progress. The day-to-day transportation in the construction industry requires activities in severe terrain and load. 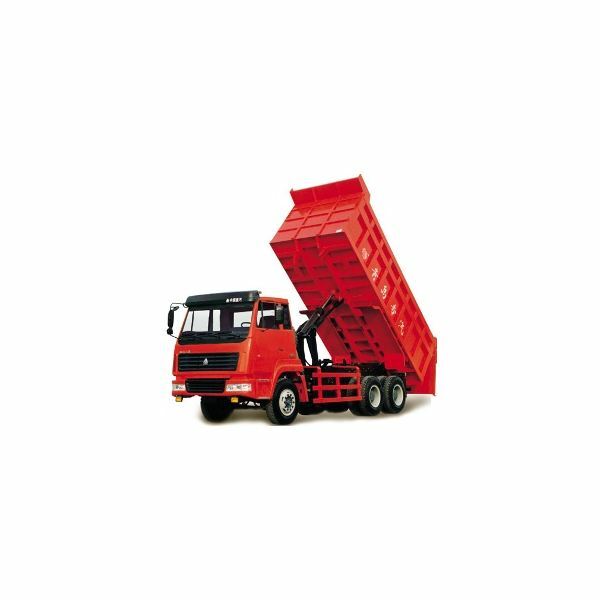 Therefore, the choice of ideal vehicle and equipment must be careful in terms of load and implement. 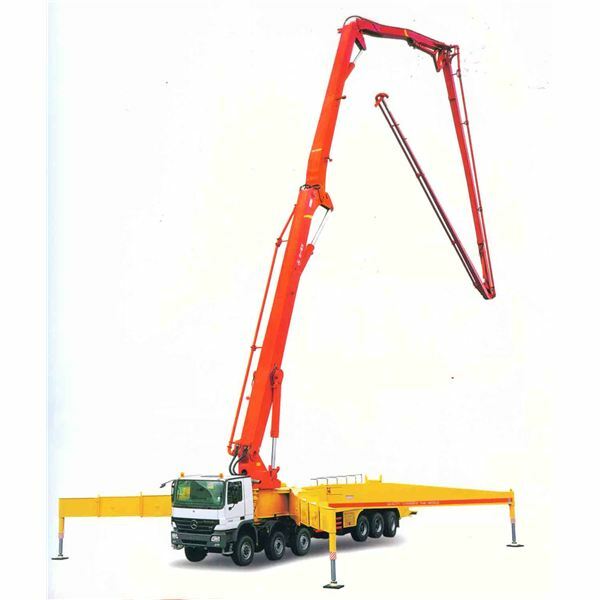 The dump bodies and concrete mixers are the most used options. 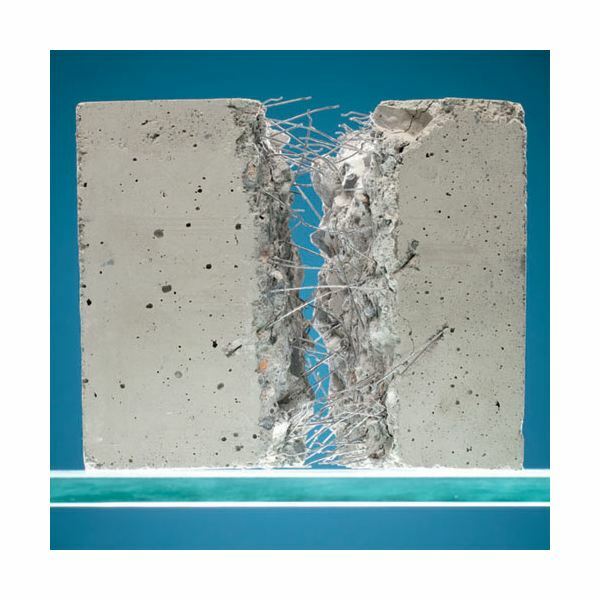 What is Fiber Reinforced Concrete? 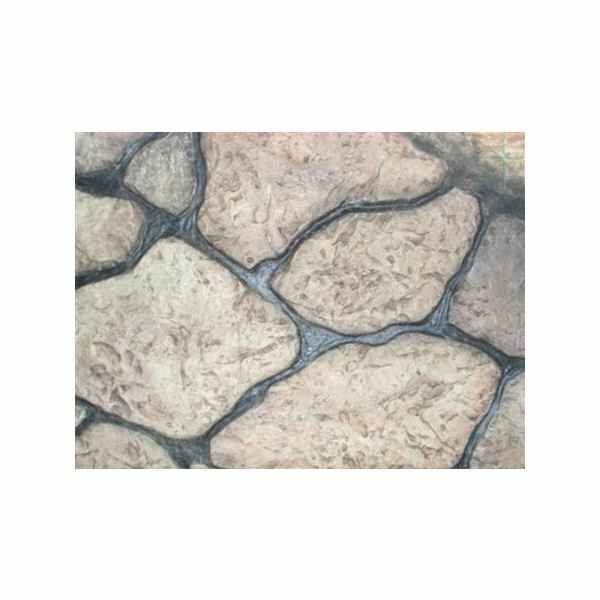 Fibers are utilized in cement to manage the cracking characteristics and reduce permeability. The surrounding concrete protects the steel used for reinforcement. 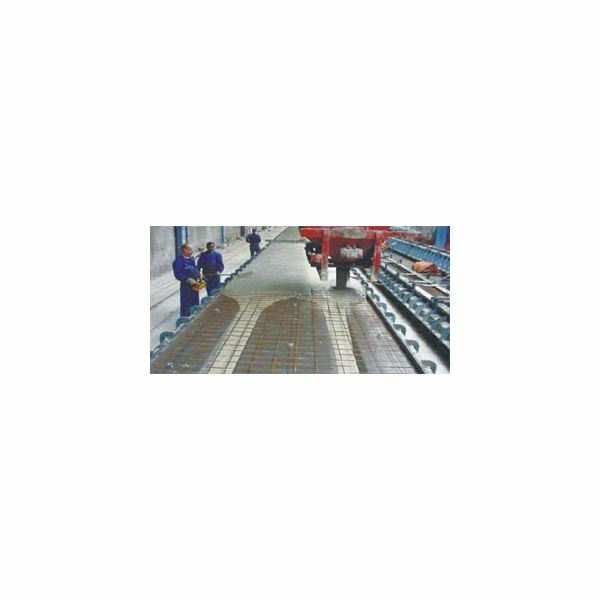 Glass fiber reinforced concrete is used for architectural products and steel fibers are mostly used for paving and inside tunnels. 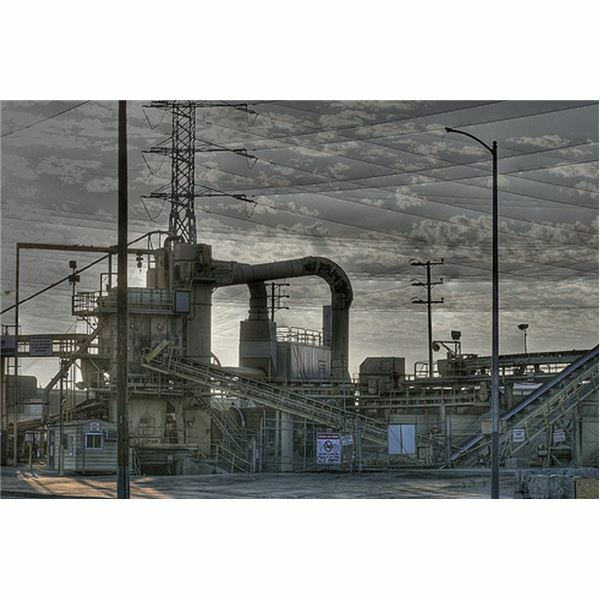 The US is the third largest cement producer in the world. China ranks first and then India. 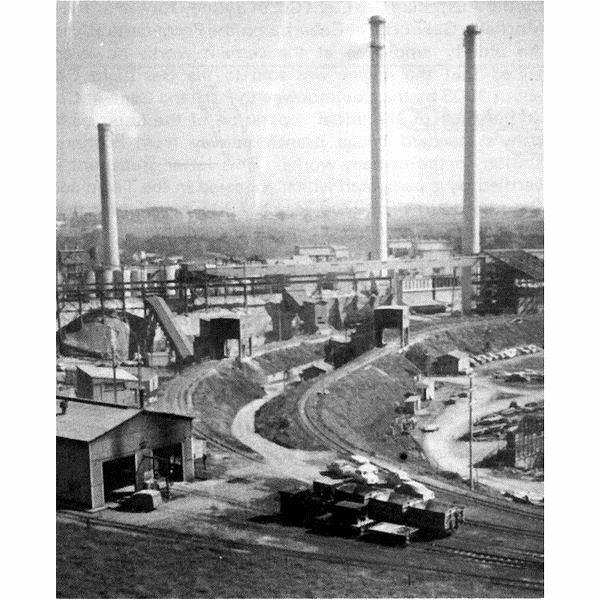 There are over 100 cement plants in operation in 37 states. Cracks are one of the most common defects in concrete. This article will discuss the four main reasons for concrete cracking and how concrete surface cracking can be avoided. 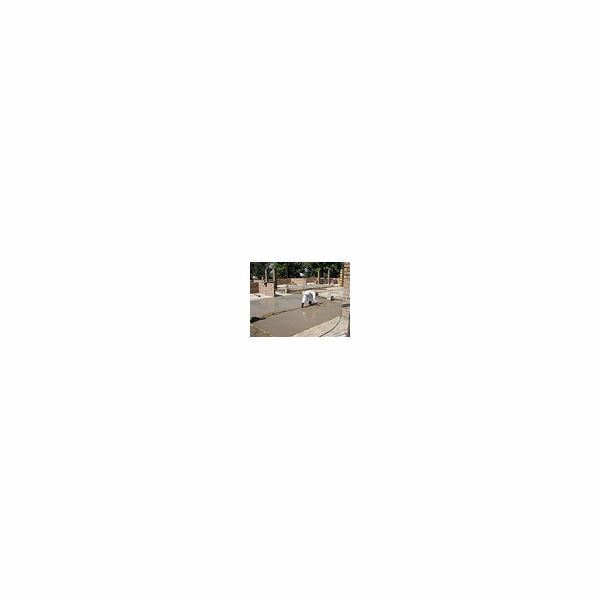 This article will inform you about the required concrete mix proportions and you will be able to mix your own concrete. This article will explain how to make concrete block and start your small scale home business doing it. Why are they Replacing All the Concrete Roads with Asphalt? Ask an Engineer! Asphalt roads wear more than concrete roads, but many countries are replacing concrete roads with asphalt because it is cheaper, despite concrete roads having some major advantages. Learn about the advantages and disadvantages of the different road paving surfaces in this article.